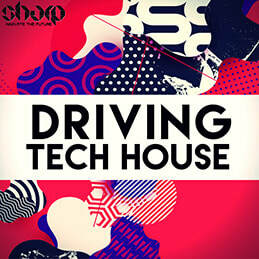 'Driving Tech House' from SHARP (Function Loops Label Group) comes with over 270 tools for Tech House producers, seeking the sound of NOW. 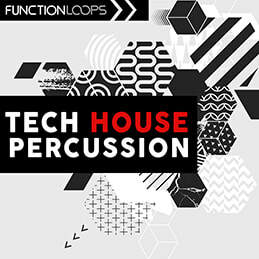 Kits come with Loops, MIDI files and One Shots. 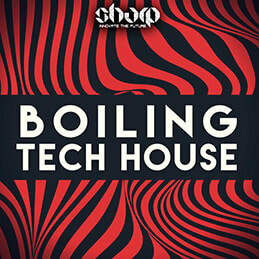 All sounds you hear in the demo are included. 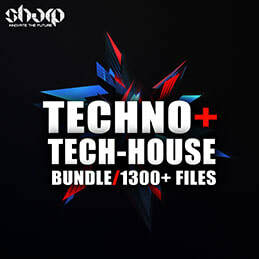 ​The bonus pack is loaded with Bass Loops, Bass MIDI, Bass Shots, Drum Shots and extra tools. 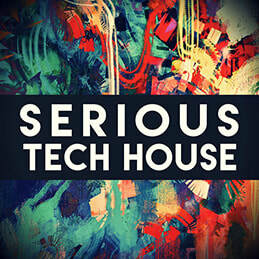 All content is 100% royalty-free, 24-bit quality, current Tech House sounds.